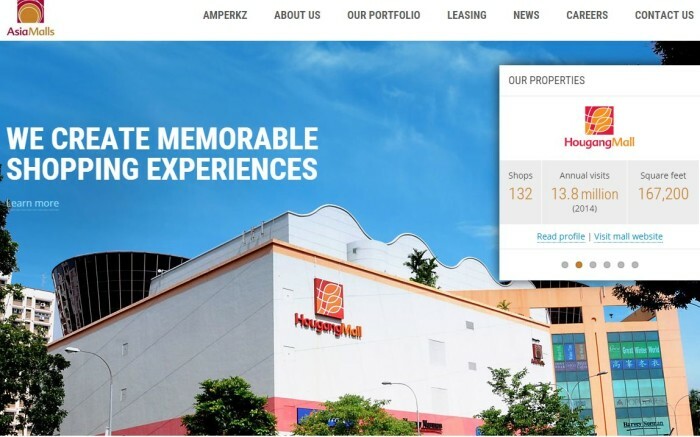 Property management company AsiaMalls Management has appointed The Hoffman Agency Singapore as its public relations agency for the duration of 2016, with work commencing in January. The appointment comes as AsiaMalls seeks to increase the media presence of its brand in the Singapore market. AsiaMalls Management currently manages six malls and one office building in Singapore, with a total of 1.5 million square feet of net lettable space. The malls include Century Square, Hougang Mall, Liang Court, Tampines 1, Tiong Bahru Plaza and White Sands. The Hoffman Agency will handle an ongoing strategic public relations program that will support AsiaMalls Management in its goal to become the top-of-mind brand for retail management in its stakeholders. The agency will also handle all press and brand enquiries for AsiaMalls. Most recently, AsiaMalls appointed home-grown agencies DSTNCT and Duo Studio as its new social media agencies of record. IBM acquires digital shop: Agencies, what's your next move?